Six lovely Edinburgh International Crystal sherry glasses, in the beautiful 'Embassy' pattern. Still with original labels. 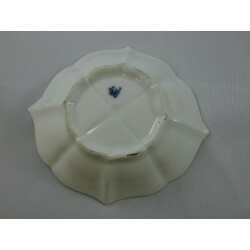 Approx 5 1/4" high & 2 3/8" rim diameter.